Camping may be fun, but truth be told, it is unpleasant to go camping because it has many downsides. And maybe one of the most unpleasant aspects of camping is the presence of many bugs and critters. However, those can be kept at a safe distance with a little help of some amazing devices, like the bug zappers you can find on the market. These little devices have a large coverage area, and they will keep you and your family at a safe place from the disease bearing mosquitoes everybody fears so much these days. 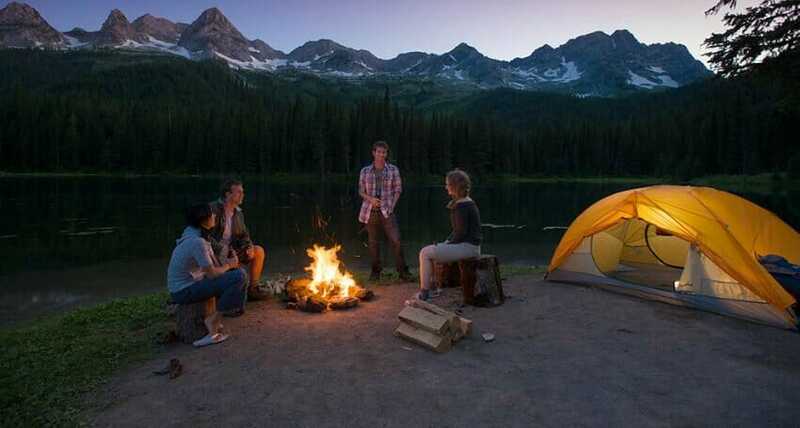 However, below you will find some other must have items if you plan to go on a camping adventure. If you fear mosquito bites more than anything during those hot summer days, then you need to invest in several affordable bug killers. 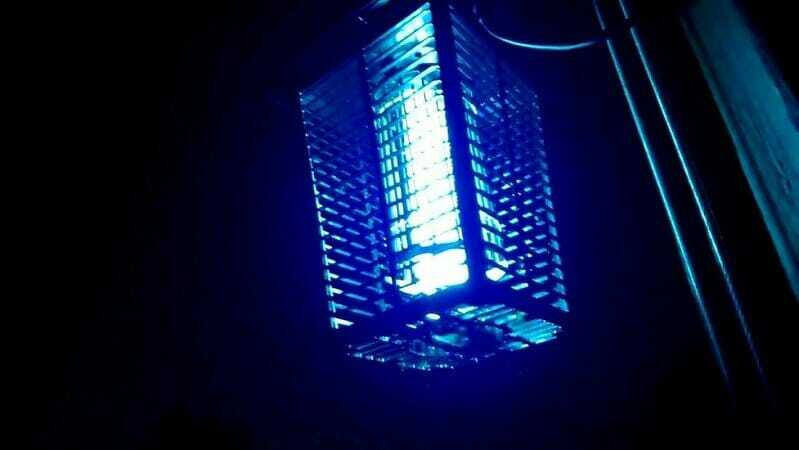 They are using bright LED lights to deter basically all critters, and if you invest in pieces with some extra features, they will protect you from mosquitoes as well. Make sure to pay attention to the device’s coverage area, since you want to make sure that it will be enough for the entire site you plan to camp on. Make sure to invest in a zapper with Octenol Lure if mosquitoes are what bother you most. Make sure to read some reviews if you are unsure what product fits your necessities best. There are certain platforms where you can read some reviews, so you can be sure that you make an informed decision. These are two of the main elements of the navigation system. Make sure to bring a GPS as well. Who knows when it might come in handy? If you plan a more advanced incursion, make sure to bring a topographic map as well. This may not be the case if your incursion consists of a hard-to-miss path, but some compass knowledge comes as an enormous help. Try not to rely exclusively on your GPS, these devices, as useful as they may be, they are also hard to predict and failure is not something you can forget about. 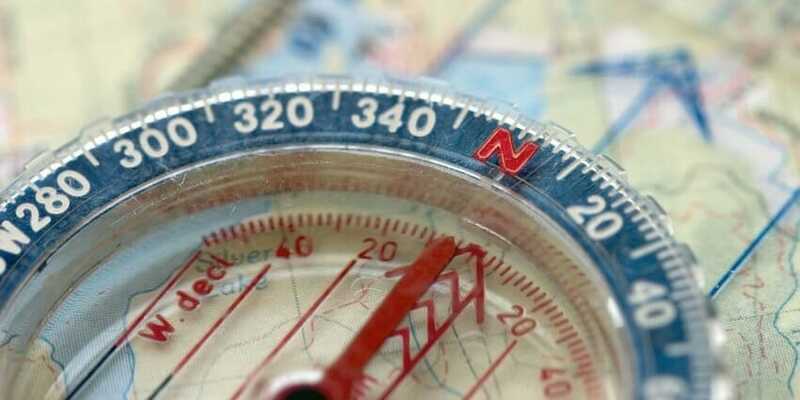 Compasses make a great backup plan, so learn how to use them, if you don’t already know. Bring some matches and a fire starter. If you can find, bring waterproof matches. The weather in the mountains is unpredictable, and accidents may cause you to dampen your matches. If you can avoid unpleasant situations in which you are unable to light a fire, waterproof matches are a great investment. Bring lighters as well, as they make a great backup plan. Fire starters will make the duty of lighting a fire an easier one. These may include candles, heat nuggets, everything that can be kept dry in a plastic bag and used for boosting a fire. Lint makes a great fire starter, so next time when you remove the lint from clothing items, save it. These kits should include bandages, blister treatments, a pair of scissors, arm bandages and adhesive tape, disinfecting solutions, some over-the-counter painkillers, and so on. Sterile gloves are an important element to make sure that is present in your first-aid kit. A first-aid guide should be included as well, and make sure to take into account the number of people that will attend the over-night camping trip. A Swiss knife might come in handy more than you anticipate. Multi-tools are a great investment, regardless of the situation, but especially in camping situations. They back up as a repair kit, first-aid kit, and other emergency situations. Usually they have a blade, some screwdrivers, a pair of fold out scissors as well as a can opener. If you are the leader of a rookie group of campers, you want to make sure that you have more tools of this kind. Duct tape is another great supply you can bring on camping, and if you bring a self-inflating mattress, it would be great to bring a repair kit as well. 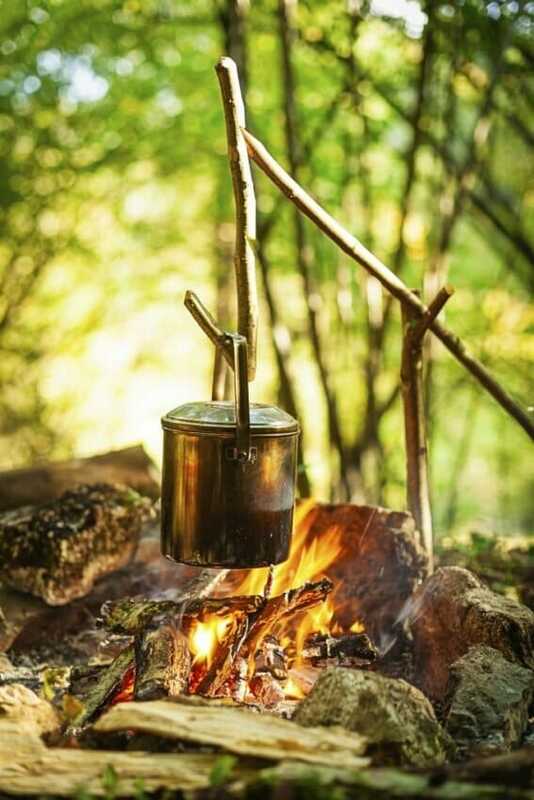 When going to camp, make sure that you don’t limit your food supplies to exclusively the necessary for the given days. Always pack for at least an extra day. It would be ideal to include no-cook food supplies, because in case of emergency, chances are you won’t be able to start a fire and prepare food. These are six of the most important supplies you must bring for an over-night camping experience.